For decades, bestselling author Tom Bakkeli has reported from international conflict zones. 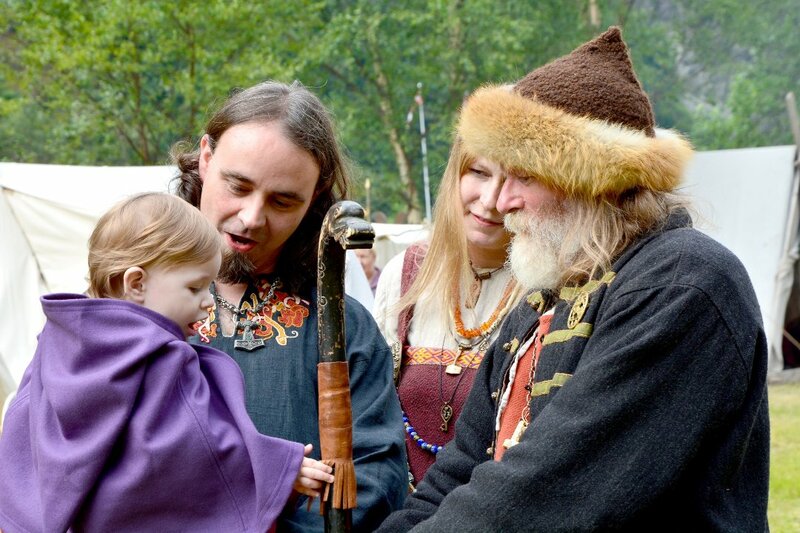 When the documentary book “Norway’s Secret Warriors” by Tom Bakkeli was published in 2007, it caused quite a stir among the public, politicians and media. Very few knew that Norway had “secret warriors” and that they were under U.S. command during Operation Enduring Freedom in Afghanistan. For this effort, Norwegian Special Operations Forces were awarded the highest honor the U.S. President can assign Allied Forces: The Presidential Unit Citation. 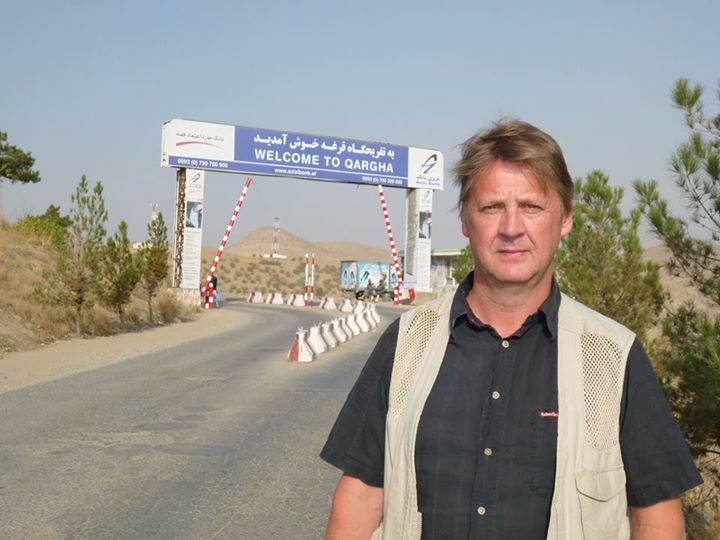 Tom Bakkeli (53) has just ended an almost 30 year long career as a journalist in VG – Norway’s most widely read newspaper – and is regarded as one of the leading experts on military conflicts. The documentary books “Norway’s Secret Warriors” (2007), “One Shot. One Dead “(2008) and “Warriors and Diplomats “(2013) are all about Norwegian Special Forces. They have become bestsellers, and as the only Norwegian author Bakkeli has gained detailed insight into an environment that has previously been surrounded by myths and speculations. Thanks to Tom Bakkeli’s books, most Norwegians now know that Norwegian Special Operations Forces (NORSOF) consist of two highly skilled units: The Norwegian Armed Forces’ Special Command (FSK) and the Norwegian Naval Special Operation Forces (MJK). ThorNews asks Tom Bakkeli when he first became interested in special forces and secret operations. – My first interest was awakened before I knew what special forces really were. In my childhood, I read comic books called “Commandos” and “Saboteurs” – exciting, illustrated stories about soldiers who did extraordinary missions behind enemy lines. In the early 1990s, he became fascinated by the books published by former 22 SAS operators, as “Bravo Two Zero” and other books by McNab and Chris Ryan – both pseudonyms. – When I worked as a reporter covering the Balkan Wars, I learned that for the first time since WW2 Norwegian Special Forces were in combat. In 1999, FSK started to be more transparent when the Norwegian Armed Forces’ professional journal “Forsvarets Forum” confirmed their existence. Later, I learned much more about what they actually did in Bosnia, Kosovo and Macedonia. Tom Bakkeli tells that in 2001, when the United States went to war against the Taliban and al-Qaida in Afghanistan, he had already gained some knowledge and got an interest for special operations. As VG reporter, he went to the U.S. Central Command in Tampa, Florida, where he met the Norwegian envoys – including a former deputy commander of FSK, one of the key persons in NORSOF. He also met several American officers who provided useful information about Operation Enduring Freedom and the Norwegian contribution. – Did you meet many closed doors and problems during the process writing “Norway’s Secret Warriors,” and how did you get access to information that until then had been kept secret? – The contacts I got in Tampa, and in the Norwegian and U.S. Armed Forces in general, gave me the opportunity to dialogue with people in NORSOF. I have spent years building a network inside the military, which proved to be very useful when I worked with “Norway’s Secret Warriors”. The book got a very complicated birth when the military leadership suddenly decided to close the doors for journalists and writers. The cause was a documentary film team who had used unprofessional methods in dealing with some officers. This affected me greatly, as I had already taken leave from VG and had started my book project. 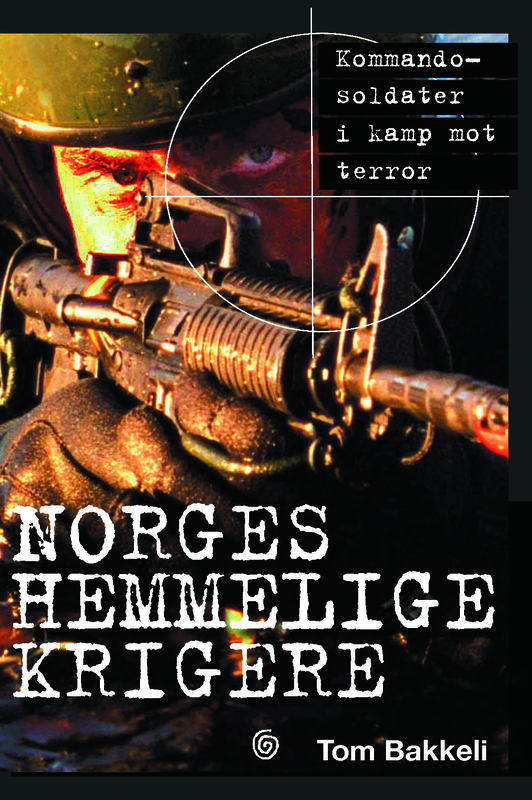 I chose to finish it and managed to publish the first book about Norwegian Special Forces. – How did the Norwegian Armed Forces react when “Norway’s Secret Warriors” was published? – Officially, the Norwegian Armed Forces should not comment it, but I mostly got positive reactions. The book opened many doors, so that I could build on the work I had already done in terms of new books and newspaper reports. I also got several invitations to visit FSK and MJK. 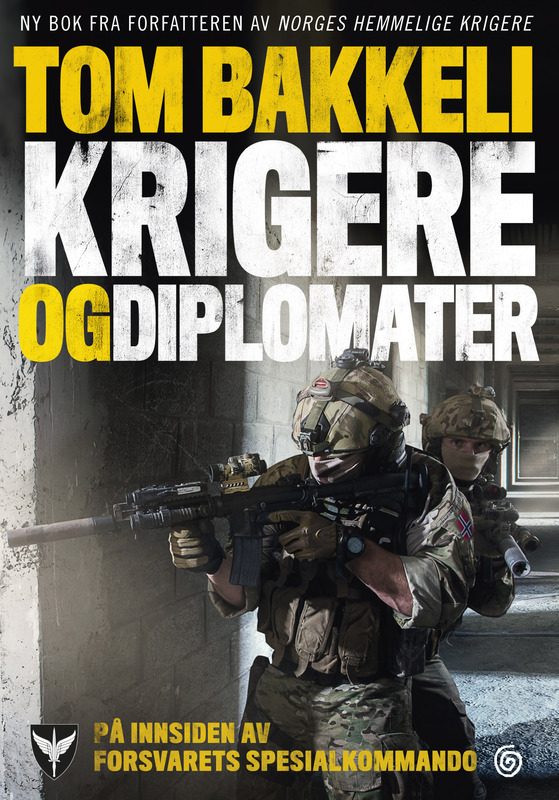 In Tom Bakkeli’s latest documentary book “Warriors and Diplomats” (2013) the readers get to know many details about the Norwegian – and thus also other countries’ – special forces, both in terms of training, equipment and operations in international conflict zones like Afghanistan. The book is also illustrated with actual and never before published photos. – Over the years, have you experienced that the Armed Forces’ leadership has changed the policy of total secrecy to greater transparency about special operations? – I think my first book contributed to greater transparency. The military has matured in this area. After “Norway’s Secret Warriors”, I got permission from former Chief of Defence, Sverre Diesen, to join a sniper course. – Where is the line drawn between what the public should know and what should be kept secret? – It is difficult to say what needs to be kept secret. My experience is that some classified military information can be rewritten, if one is avoiding detailed descriptions. The important thing is to be observant and have a dialogue about what is possible. NORSOF works closely with special forces from several other countries, including the Special Air Services (SAS) and Special Boat Service (SBS) in the United Kingdom and Delta Force and the Navy SEALs / DEVGRU in the United States. – What qualities do Norwegian Special Forces have that have given them international recognition? – With the world’s best training ground on the doorstep – high mountains, ocean, fjords, snow and ice, Norwegian Special Forces have a leading position internationally. MJK is a leader in maritime operations in extreme climates and narrow fjords, while FSK has the duality of counter terrorism and the entire register of conducting special operations. Through operations in Afghanistan, they have established themselves as some of the best in the mountains, and long infiltrations on foot. ThorNews asks when U.S. military authorities became aware of Norwegian Special Forces’ qualities. Tom Bakkeli tells that the first time Norwegian and American Special Forces operated together in war, was probably in 2002 in Kandahar, Afghanistan. He says it may have happened before, but not to the same extent. 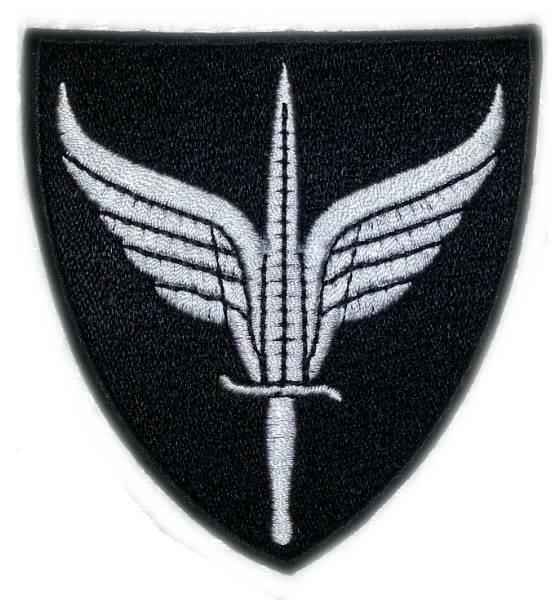 During Operation Anaconda, NORSOF participated with many operators as part of Task Force K-Bar. Further, he says that the relationship between Norwegian and American Special Forces is close and good. NORSOF is one of the partners McRaven has great confidence in and this is mostly due to his friendship with Norwegian officers, who now work in the newly created Norwegian Special Operations Command. They have signed long-term agreements, exchange personnel and are training together, all with a view to future operations. – Do you know the reason why the Norwegian Special Forces were awarded this distinction? – The reason for the U.S. Navy Presidential Unit Citation was partly NORSOF’s participation in Operation Anaconda. Operation Anaconda was taking place in early March 2002 in which the United States military and CIA Paramilitary Officers, working with allied Afghan military forces, and other NATO and non-NATO forces attempted to destroy al-Qaeda and Taliban forces. Tom Bakkeli’s books are so far not translated into English or published in the United States. – Your documentary books provide a unique insight into how NATO’s “family” of special forces operate. Should not your books have been made ​​available for international readers? – I would love to see that my books were translated into English, and preferably other languages. ThorNews asks what Tom Bakkeli is working on right now, and if the readers can look forward to new and insightful documentary books. – After I published “Warriors and Diplomats”, I have been very busy with meetings, lectures and interviews, in addition to my job as a journalist. For the time being, I have no specific projects, but my Norwegian publisher, Kagge Forlag, has put me under mild pressure – which is very positive. Recently, Tom Bakkeli has been appointed Managing Editor for Scandinavia’s largest magazine for men, Vi Menn. ThorNews hopes he finds time to write new and interesting documentary books. ‹ The Cheetahs Are Coming!